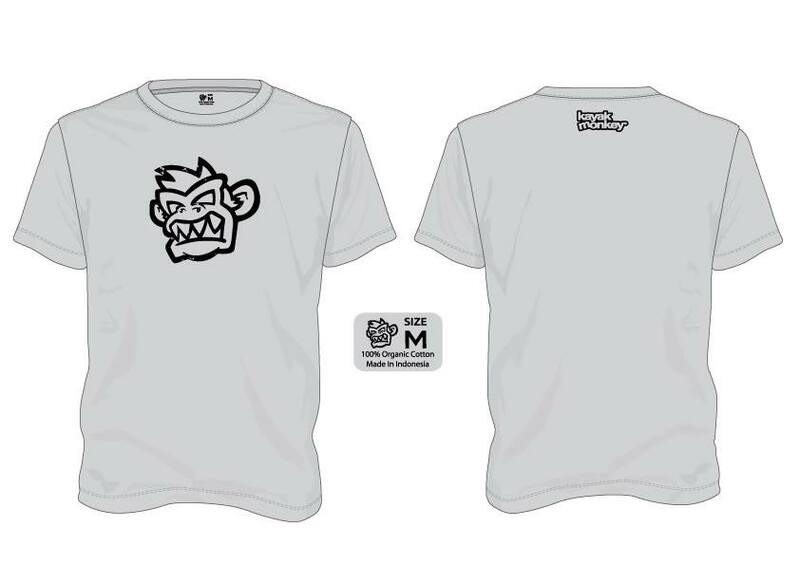 North East Kayaks and Paddles are unleashing their new Kayak Monkey T-Shirt on the world. The well recognised Northeast Kayaks monkey has evolved, got older and grown more angry as he gets older! He’s managed to escape only being seen on kayaks and paddles on the water and now made his way in his new form onto T-shirts. Our first shipment of the T-shirts is due on the 29th February so get your pre orders in now to be one of the first to have one of these exciting new brand T-shirts. – Available in Small, Medium, Large and XL.